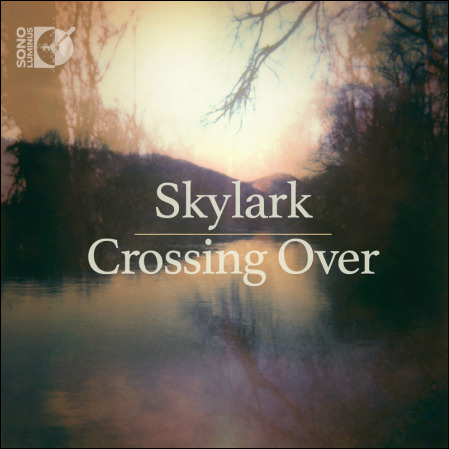 Crossing Over features several well-known contemporary composers, as well as compositional voices that are just gaining notoriety. Skylark will commemorate British Composer Sir John Tavener with the first US commercial recording of Butterfly Dreams, an 8-movement dream-state piece composed in 2003. American composers will be prominently featured as well, with a rare recording of William Schuman’s Carols of Death, based on the poetry of Walt Whitman. Notably, the album will feature two young American compositional voices, with the debut recording of Robert Vuichard’s Heliocentric Meditation based on the poetry of John Donne, and a recording of Elegy by Daniel Elder, based on the tune “Taps,” played at United States military funerals. Skylark will also share stunning and seldom-heard music from the Icelandic choral tradition, including the first US recording of Requiem by Jón Leifs and an inspiring ancient psalm-setting by contemporary Icelandic composer Anna Thorvaldsdottir. Thorvaldsdottir, recently named as the prestigious New York Philharmonic Kravis Emerging Composer, flew from Iceland to work with Skylark during the sessions.